For proper hair growth it is important to consume more of eggs, nuts, meats and soya products on a daily basis that ensures enough protein in the daily diet. These would also serve as building blocks for new hair strands. Deficiency of iron and zinc results in poor hair health and hair loss. Iron is important to offer needed oxygen to the hair follicles, foods that are rich in iron are poultry, meat and eggs. Vegetarian sources of iron are beans, tofu, lentils and soybeans. Zinc helps to repair tissues and helps oil glands in the scalp to secrete needed oils for effective hair growth. Sources of zinc are peanuts, chickpeas, pumpkin seeds and fortified grains. Best sources of B vitamins are oatmeal, seafood, and spinach, dairy, lean meats, lentils, potatoes etc. 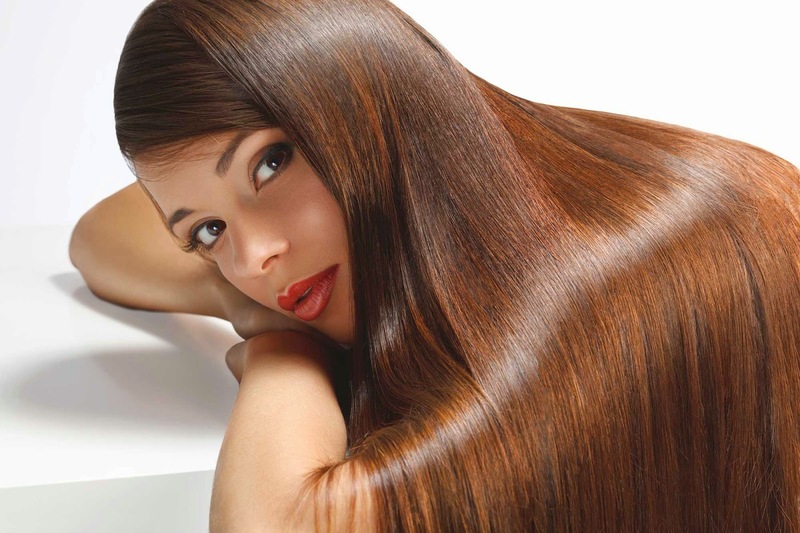 regular and daily intake of vitamin B helps hair grow faster in a very short span of time. One main culprit that shut off hair growth completely is emotional and physical stress. Stress could result in compel hair loss at severe cases. Though it takes months for stress to slow down hair growth, it takes a greater time period to repair the damage that stress inflicts on the hair. Therefore it is important to start decreasing stress levels and binge on relaxation techniques on a daily basis to have a better chance of enhancing hair growth. Avoid wrong styling practices such as hair crimping, hair straightening, bleaching and repeated hair coloring. These practices could weaken strands of hair and causes undue stress on the hair follicles and result in hair loss or hair breakage. Hot styling techniques cause damage vary fast and it is a good practice to look for easy hairstyles that suits one’s hair type. Hair is composed of proteins primarily and one of the best ways to grow hair fast is through the white of eggs. Best practice is to massage egg white on the scalp and leave it on for an hour, if possible covered with a shower cap. Later on wash it off with a mild shampoo. Onion not just gets the food tasty but also helps the hair to grow effectively for its Sulphur content that boost the production of collagen tissues, that assist is the re-growth of hair. It is good to use only red onions and shallots. Grate two to four onions and squeeze them to extract fresh onion juice. Massage this juice on the scalp and leave it for 15 minutes and later wash it off with a mild shampoo.